The Professional Team at Dickey McCay Insurance has been providing excellent personal and commercial insurance for many years and representing a spectrum of valued insurance companies, which gives them the flexibility to offer you (their valued customer) affordable pricing and individualized options and insurance services. 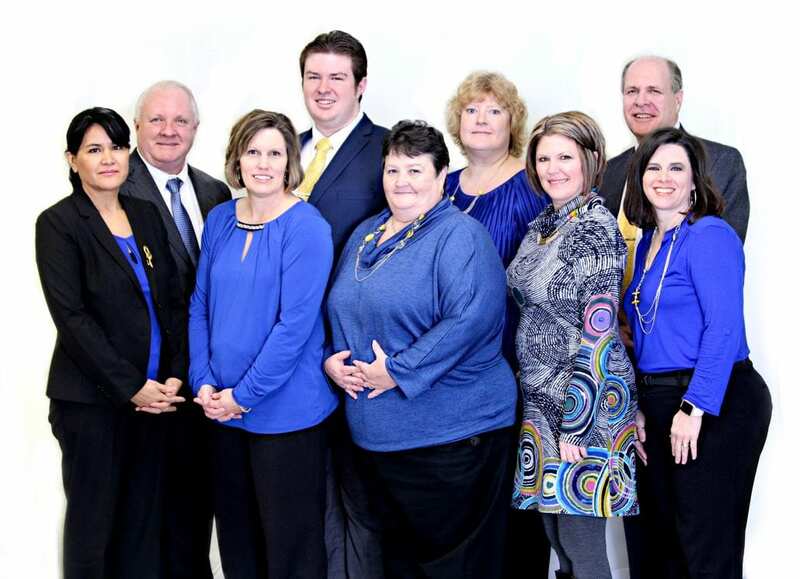 Dickey McCay’s valued team of office staff and insurance representatives listen, ask questions, make recommendations and seek the right plan for their customer’s lifestyle whether they live in Copperhill, TN, Tellico Plains, TN, Murphy, NC, Blue Ridge, GA, Andrews, NC, Blairsville, GA, Madisonville, TN, Sweetwater, TN, or surrounding cities or communities. Let’s talk about the years of experience a moment before we move onto the areas the company is licensed to sell insurance. The office staff and agency representatives have a combined knowledge base of eighty (80) years of insurance experience. They live, work and play in the area in which they offer recommendations for auto insurance, homeowners insurance, renters insurance, cyber insurance, workers compensation, and much more. I guess you can say that personal and commercial Insurance is their life and passion. This team invests in the communities in which they serve with time, contributions, marketing and volunteer work. Actions speak louder than words. They love their communities, their customers and providing quality insurance services. In addition to these outstanding insurance products and services, our team of trained professionals provide financial planning products which include annuities, life insurance, disability insurance, and individual and group health insurance. Plus, our insurance carriers have all earned the highest ratings in the insurance industry. Before we go, the company serves the local communities and cities in the Tri-State of Georgia, North Carolina and Tennessee, but Dickey McCay Insurance is licensed to sell across state lines in Alabama, Georgia, Kentucky, Mississippi, North Carolina, South Carolina, and Tennessee. This is important if you are a business or individual who needs support in other states with residential or commercial insurance, the trained professionals at Dickey McCay can provide you total insurance protection. Copperhill, Tennessee is Dickey McCay’s main (corporate) office, but Tellico Plains, Tennessee, Sweetwater, TN, Madisonville, TN, Murphy, North Carolina, Andrews, NC, Blue Ridge, Georgia, Blairsville, GA and surrounding cities and communities are viewed as local and very important to the company. Each employee is committed to providing valued service to their new, potential and existing customers. It is the culture of Dickey McCay Insurance Agency and begins at the top with Mark Brooks, Owner and Principal Insurance Agent. Whether you are a business in need of commercial insurance or an individual in need of auto or home insurance, we will listen, learn, and customize a plan to suit your lifestyle. Discover what the Dickey McCay advantage can do for you by calling (423) 496-3366, stop by one of our local insurance agency located in Copperhill, Tennessee (corporate office) or Tellico Plains, Tennessee, fill out a free quote form, or leave us a message on the contact form. If you cannot visit us, we will visit you. Don’t delay, call today to talk with a trained professional at Dickey McCay Insurance.